Is Real Estate Dead During the Holidays? This is a common myth at this time of year. In fact, many people will take their homes off the market during the holidays/winter and list again during the spring (which is typically referred to as the “Spring Selling Season. )” While there are benefits and strategies that vary depending on each situation, we believe the holiday season is oftentimes a fantastic time to buy and sell, and below are some reasons. More Serious Buyers and Sellers. During this time of year, if a home is listed or buyers are out home shopping, it’s likely they are serious about a real estate transaction. Why? Most people get so busy at this time of year as they are focused on shopping, parties, and family time. If a person is spending this time of the year on real estate, it means they are focused. Relocations are a common impetus, as people many times start a new year with new jobs and opportunities. Other life transitions are often factors, such as marriages, divorces, or even financial challenges. When a buyer or seller is motivated to see a transaction through to closing, both sides are oftentimes more willing to negotiate to make a win-win close. Less Inventory. With less inventory on the market during this time, sellers have less competition. There are fewer homes to entice buyers, which makes the sellers’ home stand out. For buyers, it may even make the process simpler. Fewer homes means less to impact a decision, and may make the choices simpler. Simple Staging. Holiday decorating is a natural way to showcase a home at this time of year. A few well-placed decorations and holiday scents naturally enhance the look and smell of a home. Furthermore, buyers are likely more able to imagine living in a home that is cozy. 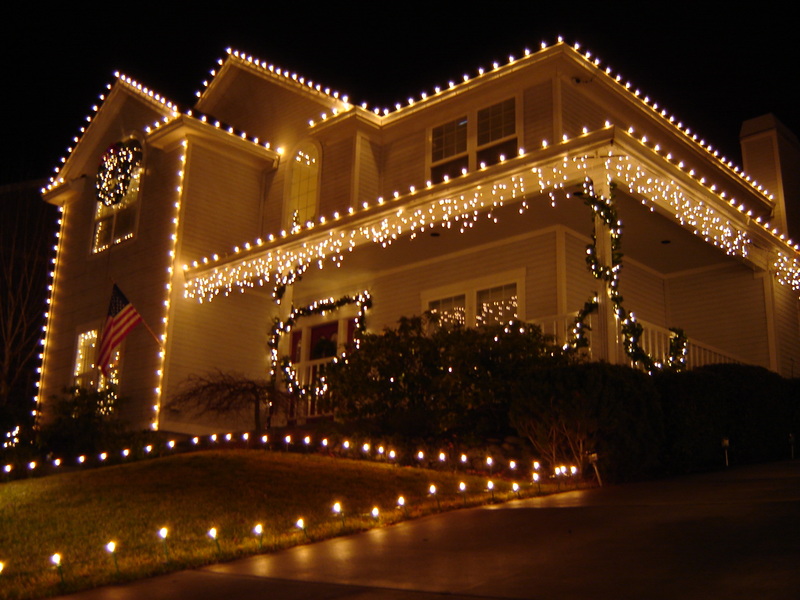 Of course, a word of caution applies here: do not overdo the decorations, and in a location like Durango, it’s extremely important to ensure your walkways are clear of snow and ice and your home is a comfortable temperature when a buyer arrives. The first impression is a strong factor! The best time to buy and sell is always when it makes the most sense in a person’s life. Oftentimes people do not have a choice when to approach these decisions as they can be a response to a life transition. We work with our clients through the process to ensure the best possible results. The holiday season offers many benefits and can be an exciting time for real estate. As always, we welcome any questions you may have and we invite you to visit our open houses this Friday and Saturday: 184 Sierra Vista Street on Friday from 3-5 and 515 Confluence Avenue on Saturday from 11-1.